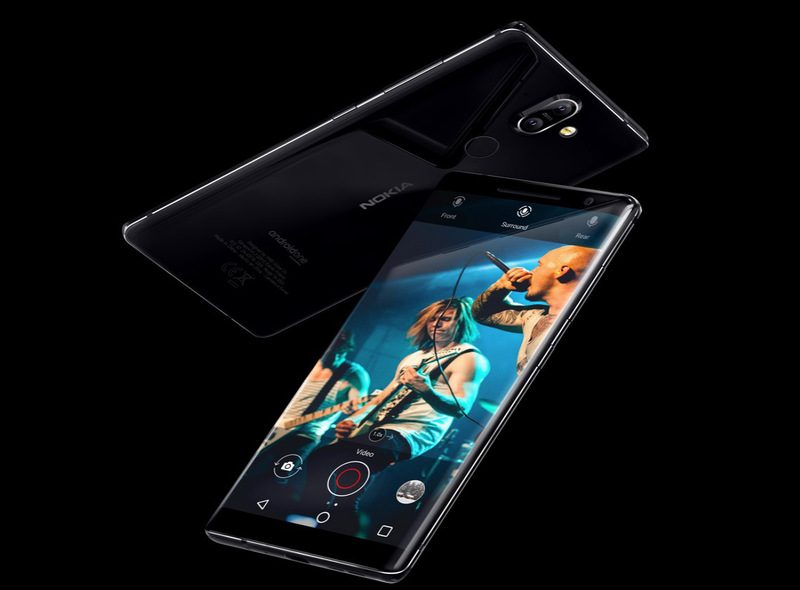 HMD unveiled four new Nokia smartphones at the Mobile World Congress 2018 trade show in Barcelona, including the Nokia 8 Sirrocco, the flagship phone that sports a beautiful OLED display, but sports a Snapdragon 835 instead of a Snapdragon 845. However, it looks like HMD has saved the best for last, but it is also on track for a Nokia 9 and Nokia 8 Pro release, which is rumored to take place in August this year. The Nokia 8 Pro is expected to be powered by a Snapdragon 845. HMD had also planned to launch Nokia 9 and if rumors are anything to go by, the latter is going to be one of the best 2018 flagships around and is expected to come with a slew of innovative features. It was earlier reported that the Nokia 8 Pro will have a Penta-lens camera module, but seems like the Nokia 9 camera will be even more innovative and highly capable than the flagship released last year. Nokia 9 will feature an in-display fingerprint sensor, unlike the Nokia 8 Pro. The Nokia 9 is also expected to have a larger display than Nokia 8 Pro (5.7-inch vs 5.5-inch). At this time, information is being kept in the dark but here is what you need to know. The Nokia 9 will be a lot more expensive than the Nokia 8 Pro and might be priced the same as some high-end Android flagships like the Samsung Galaxy S9+. The fact that Nokia 9 will be powered by one of the most powerful chips right now, and could be placed in the same price bracket as Galaxy S9 means that HMD is going all in with the imminent release. Both Nokia and HMD Global have enjoyed success in the mid-ranged smartphone department so branching out to the flagship market was something both firms were planning on executing.